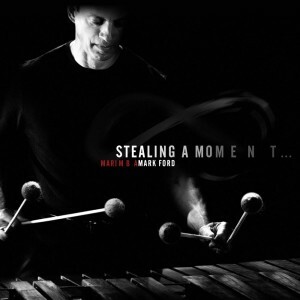 Stealing A Moment is my third marimba CD released in 2012. I wrote 5 of the 7 tracks on this CD and I was very pleased to record Dwayne Rice’s Concertino with the UNT Percussion Ensemble and Marcin Blazewicz’s Sonata. Alto Saxophonist Ann Bradfield also performs with me on Wink, and Ed Smith plays his “Love Vibe” on The Green Road Duo. Nice! If CDs are out of stock, contact us.